Nailstyle: Oh oh oh - look at what arrived today!!! Cult Nails haul! Oh oh oh - look at what arrived today!!! Cult Nails haul! 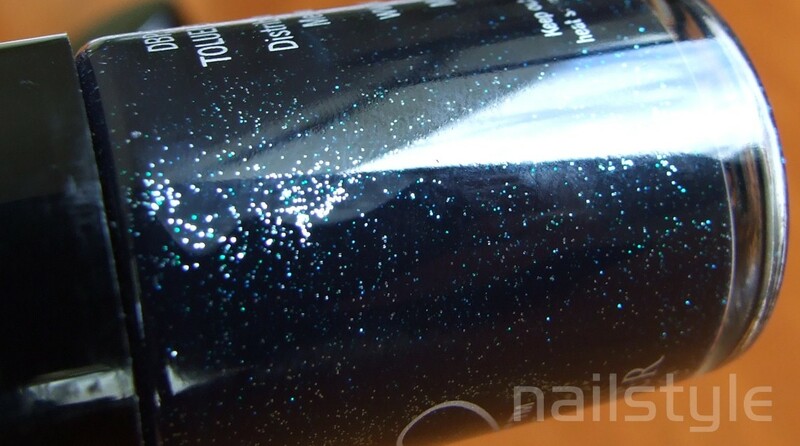 I am so excited - after taking advantage of Cult Nails international FREE SHIPPING (wow!) I purchased some more of their wonderful polishes . . .
Can't wait to try out these amazing colours. I'm especially looking forward to trying out the basecoat and topcoat and being able to complete a mani 4 free. Here's some closeups of the bottles - check out those amazing shimmers - except for Devious Nature which is a beautiful creme. Click to enlarge . . .
Now . . . which to try first !? Think it's a toss up between Living Water and Iconic. You have to stop hauling such amazing polishes! My jealousy cannot be contained :) I vote ICONIC! I vote Iconic. It looks soo good. I just love Cult Nails! I ordered a bunch of them not too long ago too! Lol - ok thanks for your comments - stay tuned for . . . Iconic!